All Star Media is a full service Multimedia Recording Company, Audio-Visual Services Company and Mobile Phone APP production company. Founded in 1996 and based in Las Vegas, Nevada, All Star Media has produced and provided education enhancing services for an eclectic mix of clients and interests; including National and State Associations, Colleges and Universities, Healthcare and Medical Facilities, Law Firms and Political Organizations, and a host of other Trade Associations and Industries. All Star Media is dedicated to providing its clients with custom designed education and training resources so the clients may educate, train and inform its entire membership base. And thanks to the wide array of new technology, All Star Media has been able to grow consistently better and more productive each year, all the while, increasing revenue and satisfying the client’s education needs. All Star Media would like to provide all of your Audio-Visual needs for your conference or event. We have a full warehouse of microphones, mixers, lighting, screens, and projectors to SAVE you money and meet your AV needs. Email us with your AV specs and we will submit a Bid for Audio Visual Service at your event. Bring Your Conference to the World Wide Web with All Star Media Conference Web Casting Services. All Star Media will custom design a Mobile Phone APP for your conference, event or business. The Mobile APP will be downloaded by your customers and attendees via the Apple and Google APP stores. Our revolutionary Mobile APP will transform your business and place the power of your company into the pockets of your customers. Call 619.723.8893 or email us for samples and a quote. Make Your Conference a “Virtual” event with Digital Downloads of the MP3 audio recordings and Speaker Power Point Files, as well as, the Virtual Exhibit Hall with All of Your Exhibitors and Sponsors included. Audio MP3, Movie Files, Speaker PowerPoint Slides, PowerPoint to PDF conversion. 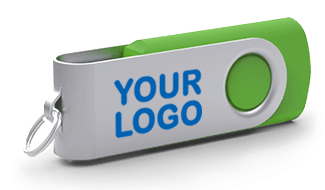 All Star Media will produce a Customized & Branded USB Flash Drive for Your Company or Event. The USB Flash Drives will be Branded with Your Logo and/or Acronym proudly displayed on the shell of the USB Drives. 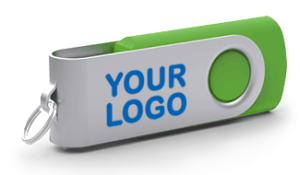 All Star Media will load all of Your pertinent information onto each of the USB Drives so that you can use the USB Drives as a Marketing venture for Your Company or Event. At All Star Media, our goal is to provide you with the best customer service experience. 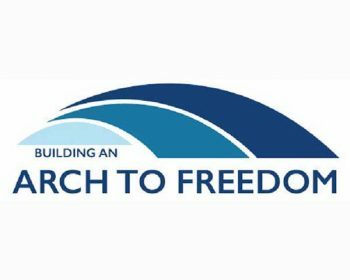 Therefore, if you are not able to find what you are looking for here on the web site, have questions, or need help with an order, email us below or call/text David Lee Joy at (619) 723 – 8893. All Star Media is here to help you gain the knowledge you need and desire. Locate conferences here then click the “Add to Cart” buttons next to the items you wish to order. This will add them to our secure online shopping cart. Quick and easy! Locate conferences here – on the order page for each conference you will see item numbers to the left of each item; have those numbers handy and give us a call at (619) 723 – 8893 or we will gladly help you find it! Write down the item number(s) for the lectures you would like to purchase found in the order form for each conference. Then head over to the order form here and include those numbers in your message. Mail your order form to us with payment and contact info.